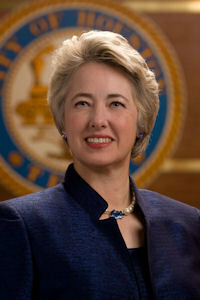 The decision to hear the case, Veasey v. Abbott, en banc comes more than six months after Texas Attorney General Ken Paxton asked the full court to review a three-judge panel’s ruling that the law has a “discriminatory effect” that violates the Voting Rights Act, but that it is not a “poll tax” barred under the U.S. Constitution. Well, I can’t say I’m happy about this either, but it is what it is. The three-judge panel in this case was two to one Democratic, but the decision was unanimous, so there you go. It should be noted that if the plan is to delay any decisions till after November, then by the time it gets to SCOTUS we could have a President Clinton-appointed Justice filling out the bench, so it’s not clear what that buys you. We’ll see when they set a date. Trail Blazers, Paradise In Hell, ThinkProgress, and the Press has more. That’s what happens when you lose. The U.S. Supreme Court has decided to let stand a ruling that awarded more than $1.1 million to lawyers who represented former Democratic state Sen. Wendy Davis and several minority-rights groups in a case challenging Texas’ redistricting plans. 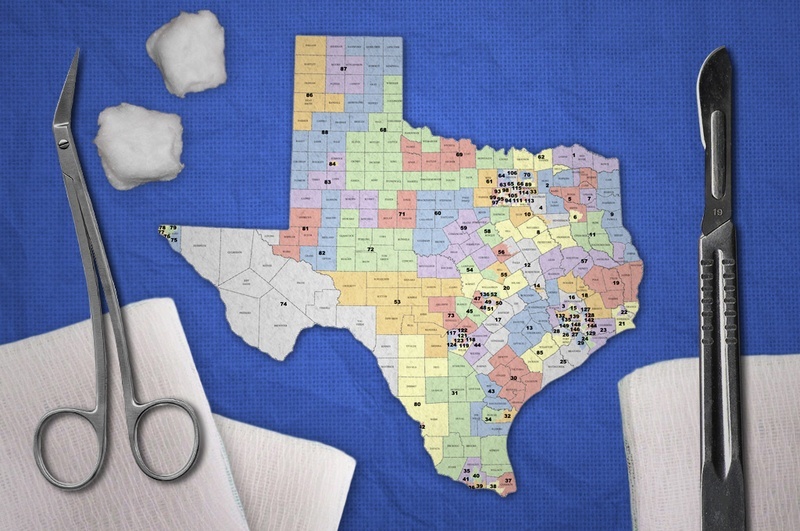 The justices this week refused to review the state’s appeal of legal fees granted to opponents of a lawsuit Texas filed seeking federal approval of political maps drawn by the Republican-led Legislature in 2011. The decision is a blow to Attorney General Ken Paxton and former attorney general Greg Abbott. Combined, the two led the state’s fight against paying the lawyers since it was ordered by a federal judge in Washington, D.C., more than a year and a half ago. A group of Hispanic voters that sued the state, known as the “Gonzales intervenors,” are due nearly $600,000, according to a court order from June 2014. Another group led by Davis, a former gubernatorial candidate, and U.S. Rep. Marc Veasey, both Fort Worth Democrats, was awarded $466,680. The Texas State Conference of NAACP Branches was granted $32,374, according to the court. Lawyers in the case said the final figure owed by the state will climb once fees for the appeal process and Supreme Court briefings are tallied. Renea Hicks, an Austin attorney who represented the Gonzalez intervenors, said the state aggressively fought against the legal-fee award. Sorry fellas. You lost, fair and square, so now pay up. Now if we can only get a ruling from the lower court on what the maps should be, we might just be able to wrap this up before we have to start drawing new maps for the next Census. They don’t seem to be interested in doing that, however. 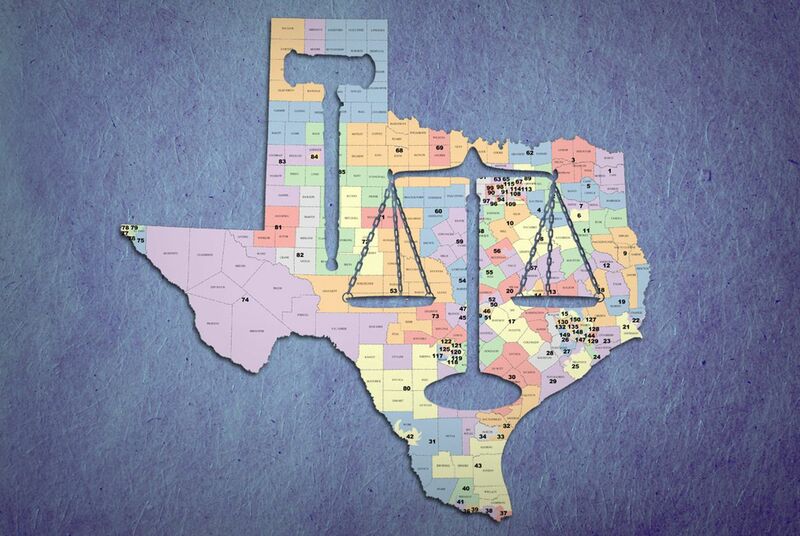 In a scolding tone, a federal appeals court panel in Washington, D.C., ordered the state of Texas on Tuesday to pay more than $1 million in attorneys’ fees in a case challenging district boundaries drawn by the Republican-led Legislature. 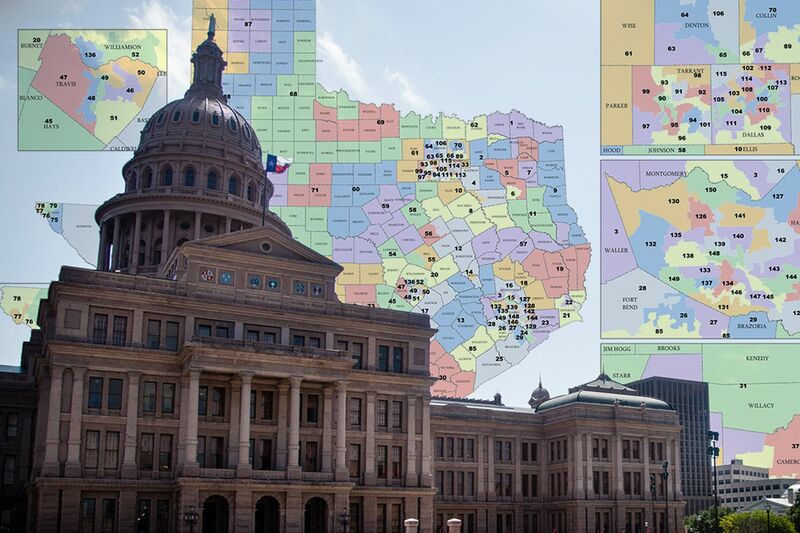 First under the direction of then-Texas Attorney General Greg Abbott and now under Attorney General Ken Paxton, the state has been fighting a court order for more than a year to pay the lawyers who battled the state over the issuance of redistricting maps for the Texas House, Texas Senate and U.S. House of Representatives. A group of Hispanic Texans suing the state known as the “Gonzales intervenors” expects to take nearly $600,000 of the $1 million-plus in ordered fees from the state. A group that was led by former state Sen. Wendy Davis and U.S. Rep. Marc Veasey, both Fort Worth Democrats, should be awarded $466,680, and the Texas State Conference of NAACP Branches is owned $32,374, according to the court. The groups argued that boundaries were drawn to dilute the voting power of Hispanics and African-Americans. Attorney Chad Dunn, a lawyer for the Davis group, said that he and other lawyers have repeatedly asked the attorney general’s office to pay the fees — only to be stonewalled, even in the face of a court order, issued in June 2014. Judge Patricia Millett of the U.S. Court of Appeals for the District of Columbia Circuit admonished the state for its refusal to file the proper documents, and the court seemed to chide the state’s lawyers for filing an incomplete advisory. By not following the rules, Texas has limited its options, the court said. 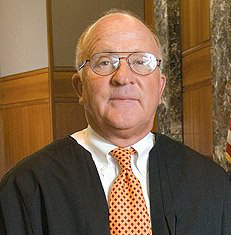 The appeals court opinion comes a year after U.S. District Judge Rosemary Collyer’s order that criticized lawyers in Abbott’s office for submitting a legal brief that devoted more effort to complaining than answering the legal issues in the fight over lawyer fees. “This matter presents a case study in how not to respond to a motion for attorney fees and costs,” Collyer, appointed by former President George W. Bush, said in the June 2014 order. A spokeswoman for Abbott said at the time that Texas shouldn’t be made to pay other parties’ legal fees in a case the state considers that it won. Under local court rules, the judge found, Texas had forfeited its right to oppose the fee award because of its failure to make an argument against it. Finding the voters and officeholders to have prevailed, she awarded one group $597,715.60 in fee recovery, another group $466,680.36, and the third $32,374.05 — for a total just under $1.1 million. Those amounts, the judge ruled, were reasonable. At Texas’s request, Judge Collyer put her order on hold so that the state could appeal. That appeal ended on Tuesday, with the D.C. Circuit upholding the fee awards, concluding that the Supreme Court’s June 2013 order did not settle the Texas redistricting case and did not resolve who would be the “prevailing party” in that case. So there you go. As far as getting the state to quit making stuff up and pay its bills, I have an idea for how to get Ken Paxton’s attention, if it pleases the court: Just threaten to hold him in contempt of court. Recent history suggests that he will move quickly to comply with whatever you order, whatever it takes to stay out of the pokey. Just a suggestion, no pressure or anything. Further daily dispatches will be on this page, and there’s also their Twitter feed if you can’t wait that long. The main page has more information in addition to their trial reporting, so go take a nice long look. If that still isn’t enough, copies of all the court documents can be found at the Moritz Law School repository. I trust that will be enough to hold you off. Thanks to the Texas Election Law Blog for the heads up. Just over a week ago, it was North Carolina legislators ordered by the court to cough up documentation relating to passage of new, draconian restrictions on voting rights in their state. Now, legislators in Texas are facing much the same thing, as that state’s extreme polling place Photo ID restrictions also face legal and Constitutional challenge. By way of an eight-page Order [PDF]issued late last week, U.S. District Court Judge Nelva Gonzales Ramos has directed the State of Texas to serve upon the U.S. Department of Justice (DoJ) documents that relate to the question of whether “state legislators, contrary to their public pronouncements, acted with discriminatory intent in enacting SB 14,” the Lone Star State’s polling place Photo ID restriction law. Texas Republicans asserted that they could conceal such evidence because of what they claim to be an “absolute” legislative privilege — this despite numerous cases in which courts have not only held otherwise, but have relied upon such things as emails between legislators as evidence of discriminatory intent, according to the DoJ filing. Federal judges, in this case, and in the pending federal challenge to North Carolina’s massive election “reform” bill have now both rejected the effort by Republicans to hide documentary evidence of discriminatory intent behind a shield of “absolute” legislative privilege. That five-part test weighs the need for confidentiality amongst legislators and their aides against the need to eliminate “racial discrimination in voting — the bedrock of this country’s democratic system of government,” as described by Ramos in her ruling. Click over for further details. 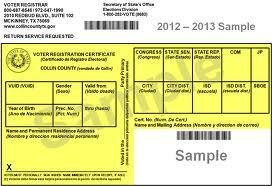 Texas Redistricting was also on this. There’s also an update to the scheduling order for the trial, which remains on September 2. This was unexpected, at least by me. Texas Democrats may be working on drafting a 2014 dream team. 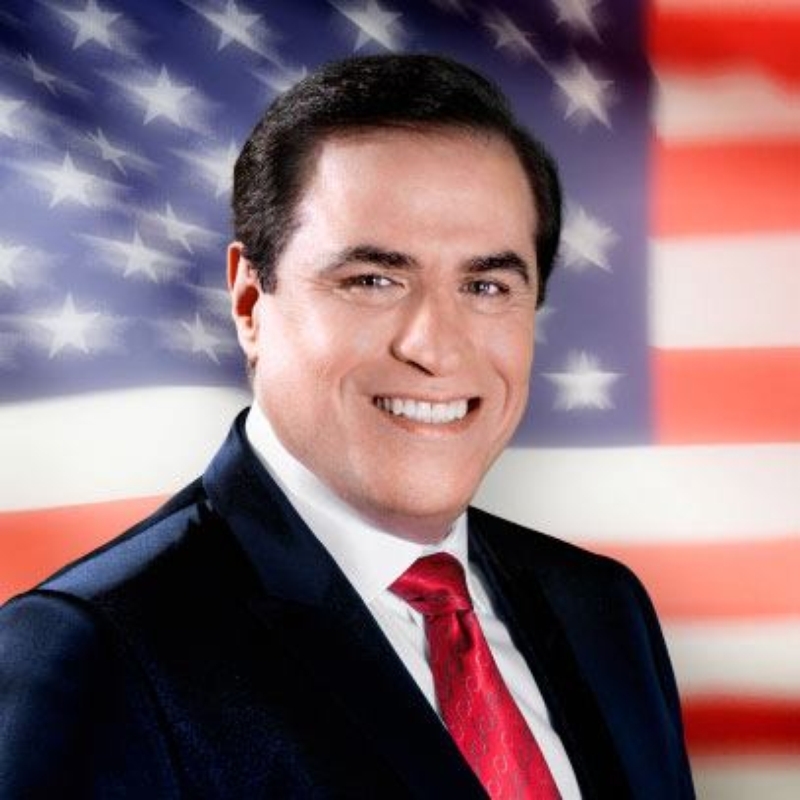 The wealthy Dallas dentist and investor is one of five Democrats vying in the March primary. The winner will face two-term Sen. John Cornyn, if he survives his own primary fight with Rep. Steve Stockman and a handful of others. 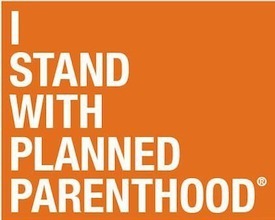 Davis gained national attention last summer after an 11-hour filibuster over an abortion bill. Since then, she has become a rallying point for Democrats hoping to put some blue back in Texas’ deep red Republican politics. 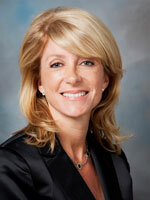 She’s likely to face Attorney General Greg Abbott in November. Alameel brings deep pockets to the race, with an estimated fortune of about $50 million. 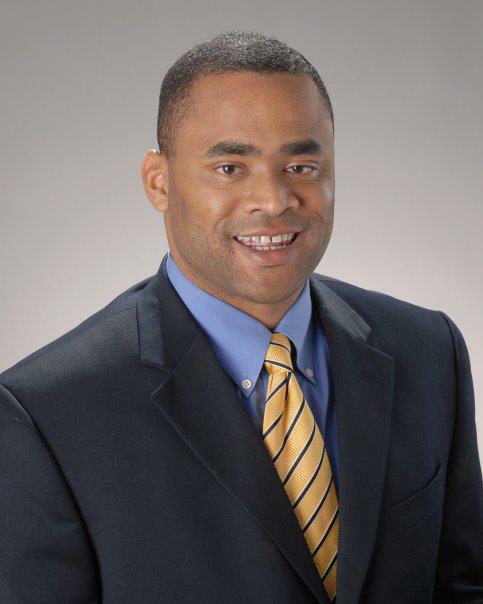 He flexed his financial muscle in a 2012 campaign for what is now Rep. Marc Veasey’s Fort Worth congressional district. 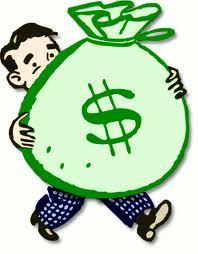 He spend more than $4.5 million in the Democratic primary, ending up in fourth place with 10 percent of the vote. Alameel would not be my first choice, in part because I know precious little about him. His webpage is new and as of this morning still hasn’t been indexed by Google – his old webpage is still the first result when you Google his name, and it doesn’t redirect to the new webpage – and his Facebook page was created January 6 and isn’t displayed when you enter “David Alameel” in Facebook’s search box. The main thing I learned when I did find these two pages is that Alameel has been endorsed by Wendy Davis. I’m personally leaning towards Maxey Scherr, who I think has the highest upside and who has been the most active campaigner so far. Mike Fjetland is someone I’ve known for several years for whom I have a lot of respect. But Davis prefers Alameel, and while it’s easy to see a financial motive in that choice, I’ll take her at her word. Be all that as it may, let’s not forget that the real bottom line here is to ensure that LaRouchie wacko Kesha Rogers is not the nominee. We can argue all we want about which of the others is the best choice, but right now I care more about Rogers not being the nominee than I do about who is. The main thing I learned in this story about Wendy Davis’ national connections is that at least one person in the state gets what she will really need to win. 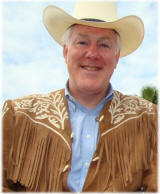 Stansbury and other Democrats helped Bill White against Rick Perry in the 2010 race for governor. He says Davis has a better shot. “Wendy will have a lot more money from D.C. and nationwide than Bill White,” he said. Davis has a fundraising goal of $40 million. She said most of that total should come from inside Texas. Stansbury is part of a statewide network called New Leaders Texas. Many of its members dream of returning to a blue Texas, perhaps with Davis as governor. U.S. Rep. Marc Veasey, D-Fort Worth, has known Davis since her days on the Fort Worth City Council. 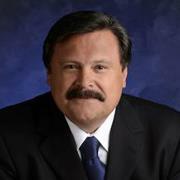 In 2012, when his election to Congress was sealed with a Democratic runoff victory against former state Rep. Domingo Garcia, Veasey ran an aggressive general election campaign against a long-shot GOP candidate in order to help turn out voters to boost Davis’ Senate re-election bid. He says Texas Democrats, inside and outside the state, must work as a team. “I’m going to do everything I can to help Wendy become the next governor of Texas,” Veasey said. Rep. Veasey gets it. The thing about an off-year race is that turnout levels are much more variable. Just compare the Republican vote totals in 2006 and 2010 to see what I mean. Democrats have a lot of room to bring up their base level of turnout for the off-year races, and it starts by going where the Democrats are and making sure they vote this year as if it were a Presidential year. The more elected officials like Rep. Veasey that serve in deep blue districts but campaign as if their own elections depended on it, the better. I included the fundraising bit as a point of reference, if nothing else. Forty million is what the pundits keep saying Davis needs to raise, so it must be true. I think that total is overkill given her already-high name ID, but it never hurts to be ambitious. That said, if there’s $40 million to be raised, I’d rather Wendy got $25 million of it, with $15 million going to Sen. Leticia Van de Putte in the Lite Gov slot. I personally think there’s more bang to be had with that distribution of the bucks. Either way, we need everyone on board to get out the vote. This has to be an off-year in name only. We need everyone in the game.